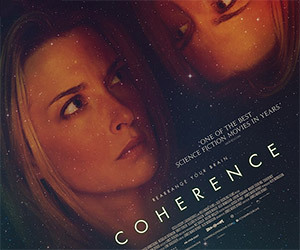 The first full trailer for the indie sci-fi film, Coherence, has been released. Watch as friends experience bizarre, reality-bending events. 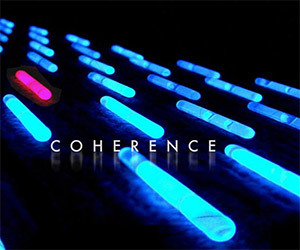 This latest teaser trailer for Coherence continues to look very good. Watch for the sci-fi brainteaser coming to a film festival near you. 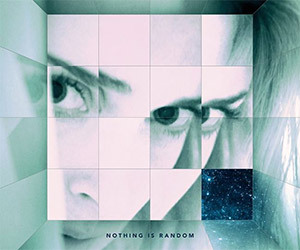 Coherence is a mindbending puzzle that twists logical thought to the breaking point. Check out the official trailer for the critically acclaimed film now.